This AMI is supposed to run on PVM. Please use this AMI only when you have to use old instance types like m1.small. 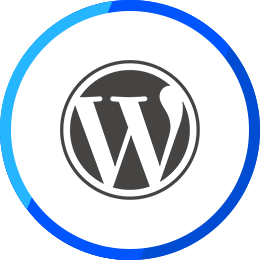 When you can use HVM, we highly recommend the HVM version of the same product, "WordPress powered by AMIMOTO (HVM)".